Fishing is a popular activity at the lake and the 17’ Campion Fishing Boat is ideal for a small group of fishing buddies. Common fish found in Trinity Lake include Bullhead Catfish, Chinook Salmon and Smallmouth Bass. 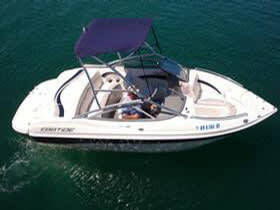 This ski boat, the newest option in the fleet, is the best option for wakeboard and ski enthusiasts. 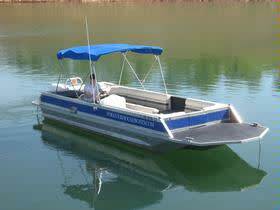 With its coyote-like speed, agility and nice list of amenities, this boat is perfect for you and your friends to enjoy the lake. 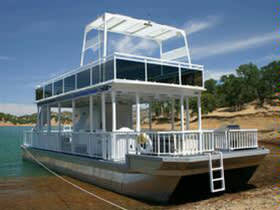 Paddle at your leisure around the beautiful shoreline of Lake Berryessa. Enjoy the gorgeous flora, fauna and wildlife as you make your way around the lake or stop at a secluded beach for a picnic, hike or swim. 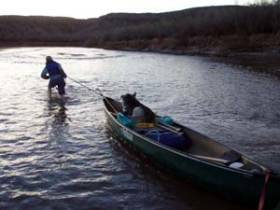 The canoe holds two maximum. 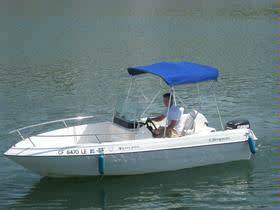 Take a couple of these seaworthy small boats along on your houseboat vacation for fun exploration and to launch your own individual mini voyage. The kayaks provide extreme maneuverability for the ease of straight line paddling and exploring hidden coves. 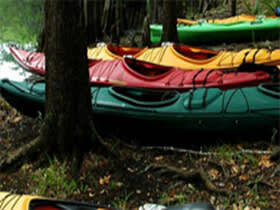 These “sit on top” style kayaks are available in single and double style.